Khalid drops his first single of 2019. “Talk” marks a meeting of the minds between Khalid and Disclosure, who have been popular in the electronic music scene for a minute. Newcomers to Khalid’s sound will likely be impressed with the singer’s ability to keep you hooked throughout such a mellow vibe. Fans who are already familiar with the artist are sure to realize that he’s taking a risk here, working with a more electronic sound than usual. 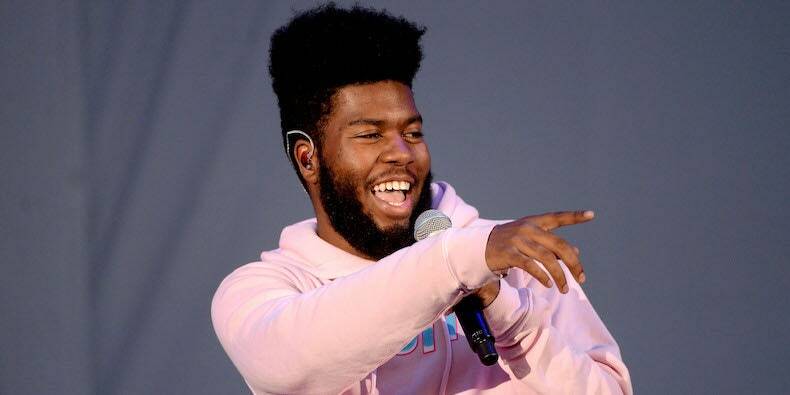 Regardless, Khalid still kills it and we’re looking forward to hearing his new album in April. Stream Khalid – Talk Below! !